Marc Krusin has created an object with his coffee table that is inspired by the classic coffee table by Florence Knoll. Yet the straight-lined signature of the Briton can be clearly seen. 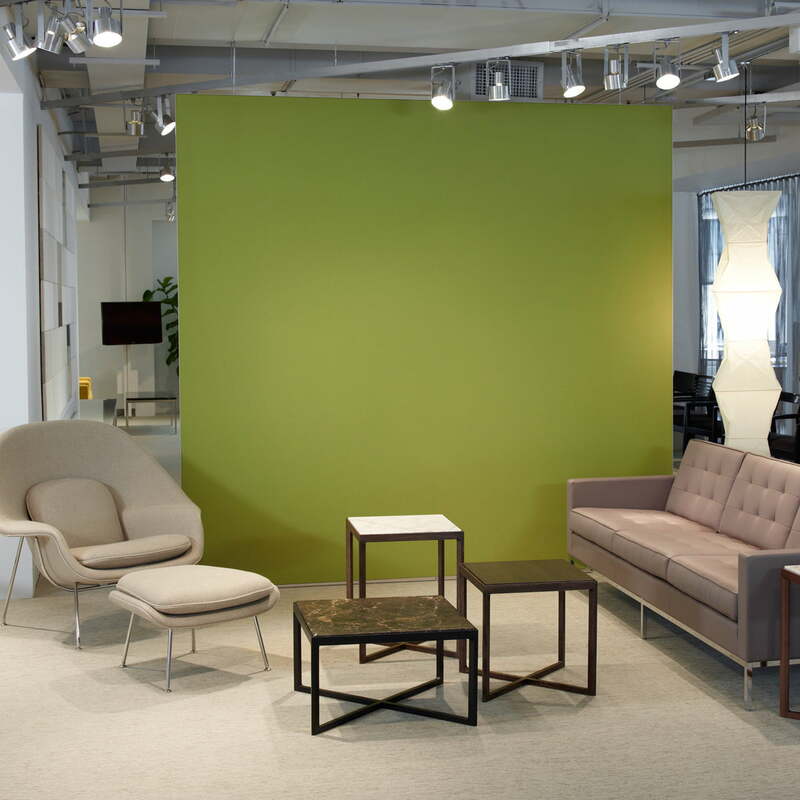 The Krusin collection includes side chairs and casual lounge chairs as well as coffee and side tables for private offices, living and reception areas. The Krusin collection maintains a simple linear form thanks to its inherent and appealing visual stillness that combines harmoniously with other design styles. Clear lines and a large selection of natural woods with matte or polished high-gloss lacquers make it possible to integrate these tables and chairs into the aesthetic of any surroundings. The table height of 25 cm makes the coffee table relaxing company at home or in the office. Thanks to the classic silhouette in conjunction with the cross in the frame, it has an extremely clear design. Combined with the chairs from Marc Krusin’s collection, the precise design is highlighted particularly well. 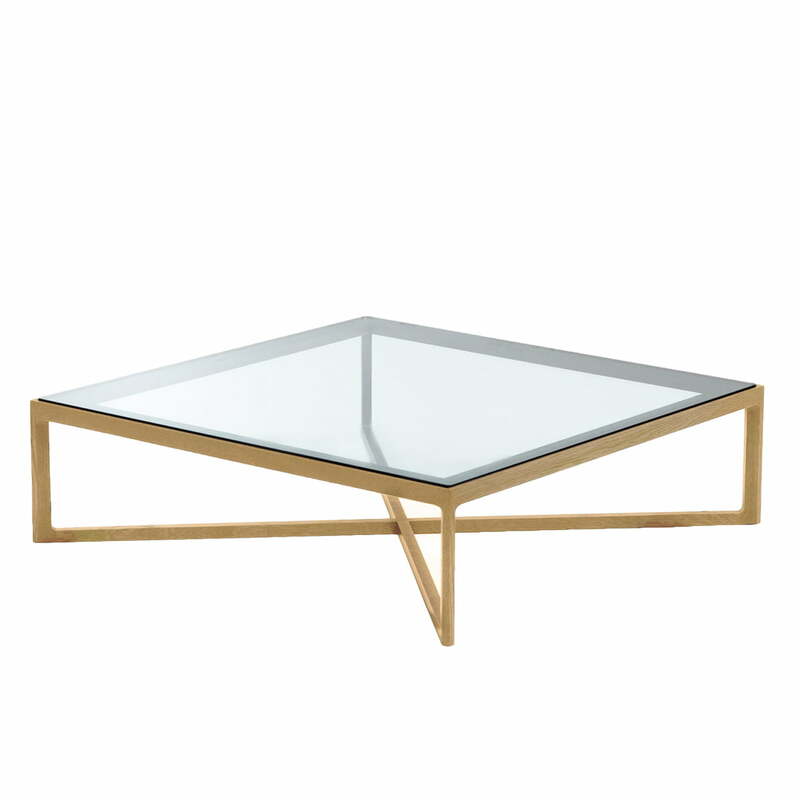 The coffee table by Marc Krusin is also available in other variants.